The waiting room has a bad reputation, whether patients are at the clinic for a routine check-up or in the hospital getting ready to see a specialist. A survey conducted by the design and development firm Sequence found that 85 percent of patients reported that they wait anywhere from 10 to 30 minutes past their scheduled appointment times until they see their physicians. Sixty-three percent of patients admitted that the most stressful part of their experience at the doctor's office was sitting in the waiting room, anticipating the appointment. Scheduling a set time to meet with a specialist, only for it to be delayed, can be both discomforting and aggravating. Patients shouldn't have to wait past their scheduled appointment times, especially those rural patients who have already endured a good amount of time traveling to the nearest appropriate facility for their care. Fourteen hospitals in Iowa, Kansas, Nebraska, North Dakota and South Dakota agree, according to a study conducted by University of Iowa researchers. They found that these hospitals, all of which used telemedicine services, reduced patient wait times by an average of six minutes in comparison to those facilities that didn't use the technology. In over 40 percent of the telemedicine encounters, the remote providers were 14 minutes earlier than local providers. 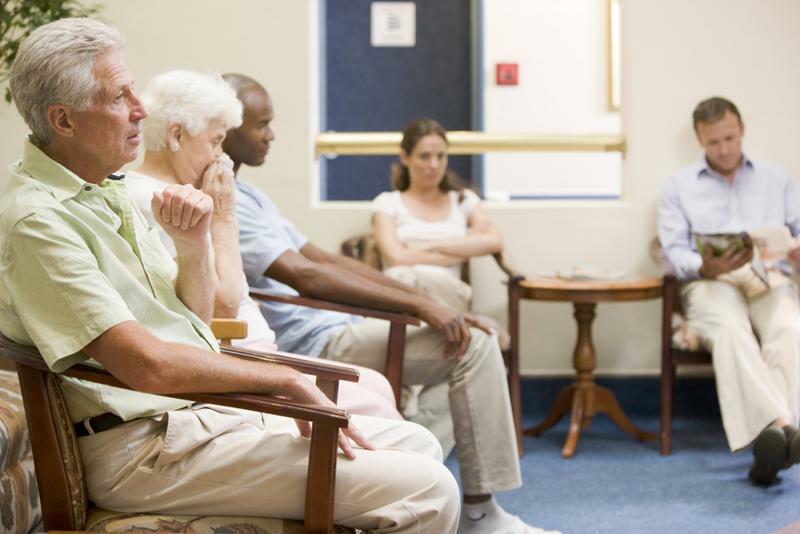 Patients don't want to sit in the waiting room past the time of their scheduled appointments. City-side patients deserve the same treatment. According to Healthcare IT News, the New York-Presbyterian/Weill Cornell Medical Center had low-acuity patients waiting two and a half hours on average in the emergency waiting room before receiving care. Once it joined forces with a telemedicine vendor, it slashed these times substantially: From arrival to discharge, patients were in and out of the emergency sector within 25 to 40 minutes. "Patients want to be seen quickly and get in and out of the emergency department, but we do not want to compromise on quality," Rahul Sharma, MD, emergency physician in chief at the facility, shared with Healthcare IT News. "We look at many quality measures, including return visits, and we solicit patient feedback. The most important thing to us is: Are the patients getting the best care and are they satisfied with us? And from our year in the program, the patients absolutely love it." Physicians prioritize quality and want to ensure that it isn't compromised, but their experience with telemedicine so far is successful. As noted, utilizing telehealth doesn't only provide better access to quality care - it can also reduce time spent in the waiting room. 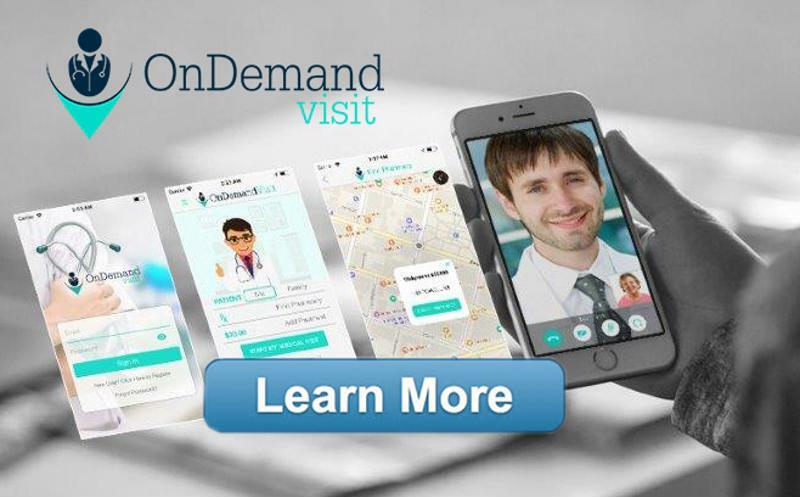 This enhances your reputation and helps patients feel better about scheduling an appointment in the future. By teaming up with AMD Global Telemedicine, you can change the way patients look at waiting rooms and improve the way you provide care to those in need. For more information on telemedicine and how you can implement a direct-to-consumer telehealth platform into your organization's care plan, contact AMD Global Telemedicine today.